Ideal for use when larger volumes of storage are required but height limitations are a factor. Available in variants of both medium and heavy-duty chemical tanks. 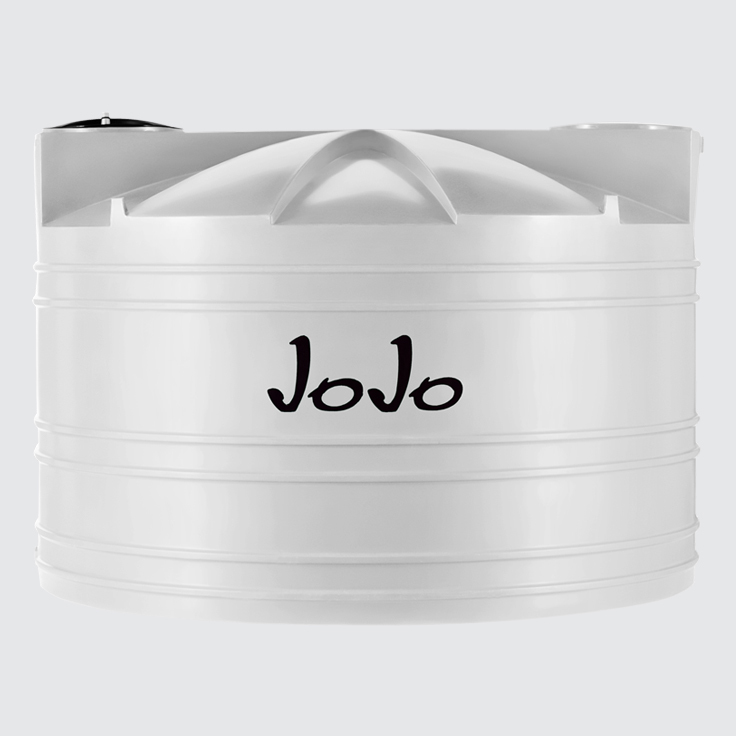 Shorter in height and larger in diameter than standard vertical tanks, JoJo’s Low Profile Chemical Storage Tanks ensure easy installation when height is restricted, but sufficient ground space is available. These tanks allow for the storage of larger volumes, with sizes available in both 5 000 and 10 000 litres.